The virus is spreading and it has chosen you as host! The only way to keep the symptoms from getting worse is to get a consistent shot of antidote. 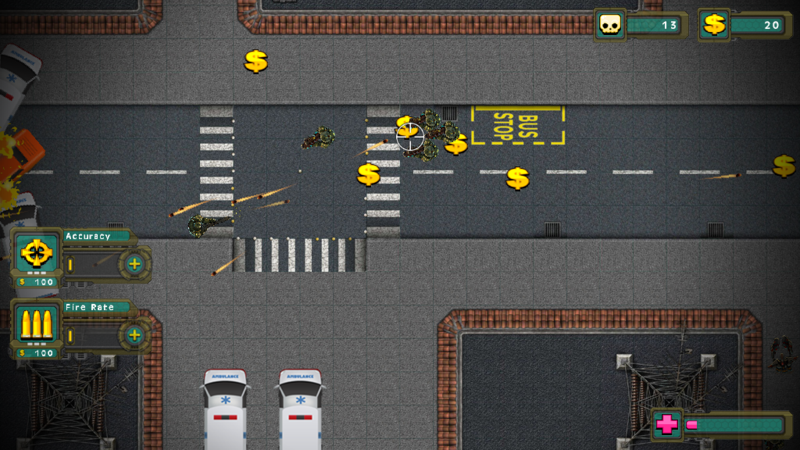 Search the streets and scavenge drug stores to keep the illness from getting too bad. This sickness is like nothing that is known. The body swells up and the mind cannot rest. With the monstrous sizing up of the body comes extraordinary strength. Put off taking antidotes to swell up and gain superhuman strengths, but be careful; of you get too big you will explode! A steady shot of meds will not hold you over forever though, the virus is becoming resistant and the sickness is getting out of hand. There are rumors that the CDC has the cure. Make your way to the CDC and cure yourself. 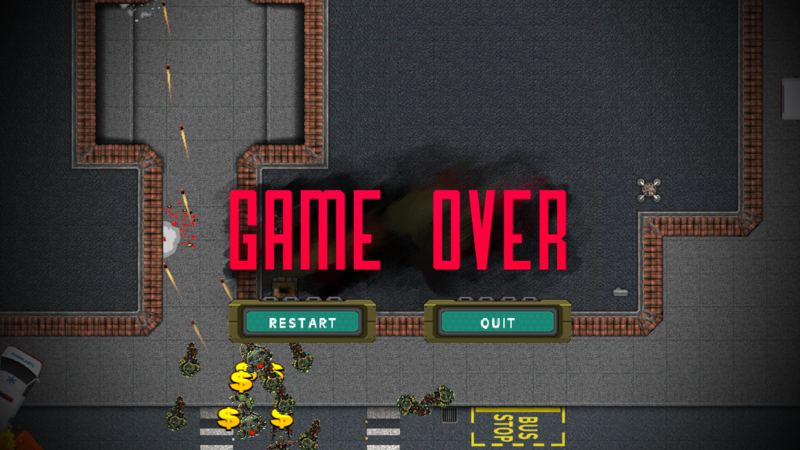 The journey will not be an easy one, the streets are fill with gangs, police and military personnel ready to put a stop to your rampage! Survive! 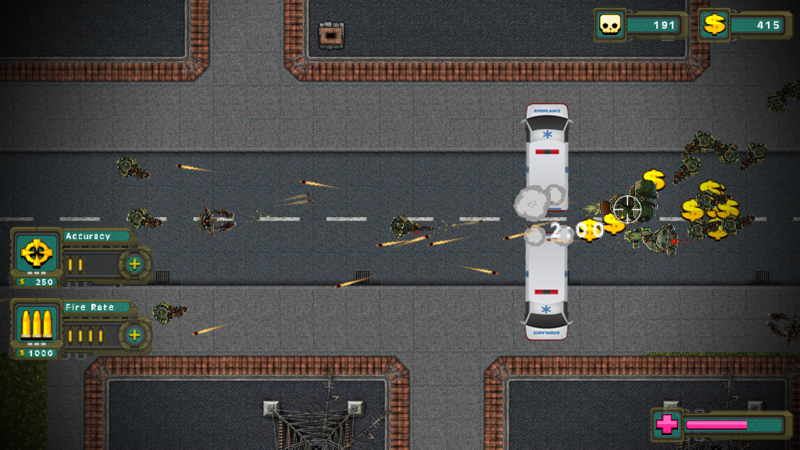 Fight off hoards of enemies while collecting cash to upgrade your weapons. Killing a medic drops a health pack, which heals you and tames your swelling, but keep moving! If you're standing too close to their spawn point, they won't spawn. Don't need the health pack on the ground? Leave it there! It won't go anywhere, you'll need it later. 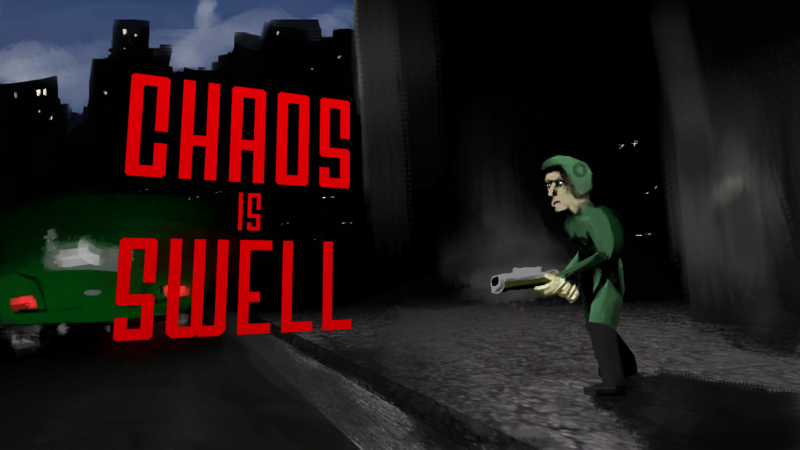 With hopes to eventually get my game onto Steam, I'll continue to work on this project. 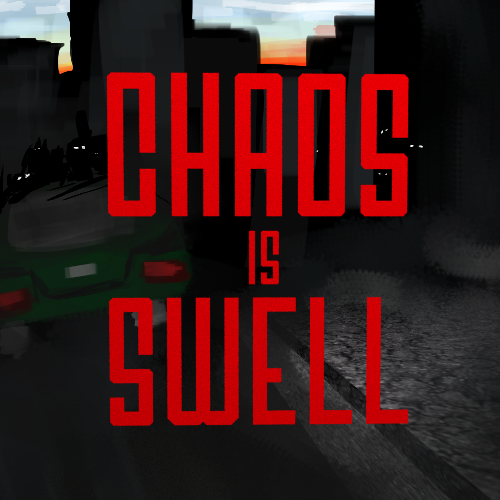 For information on updates, visit the Chaos is Swell page on Steam Greenlight.